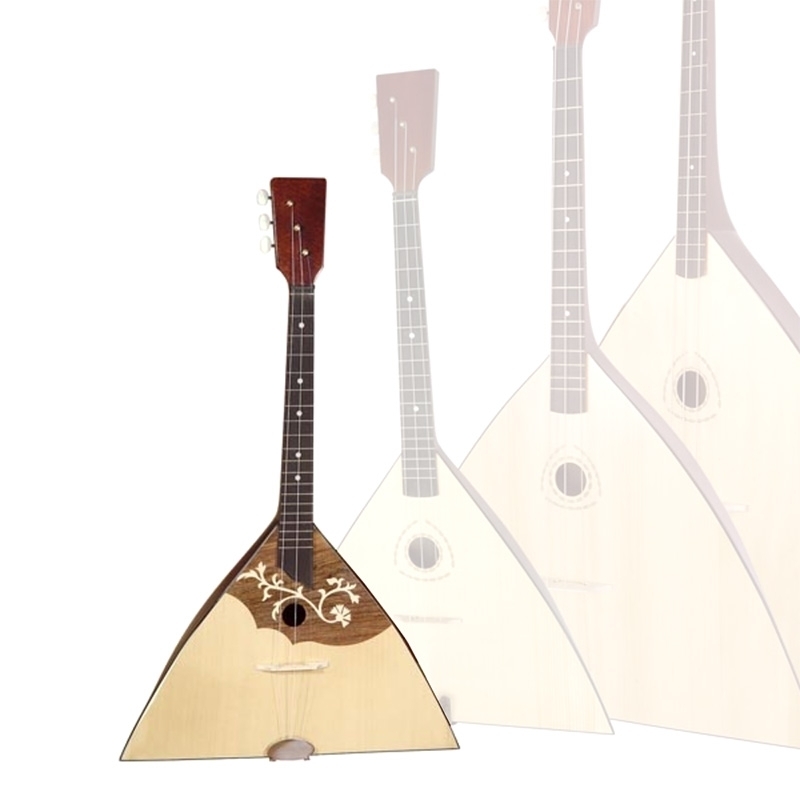 Balalaika PRIM, 68,5 x 41 cm, funda incluida. Nota: El diseño de las decoraciones de madera puede variar ligeramente. 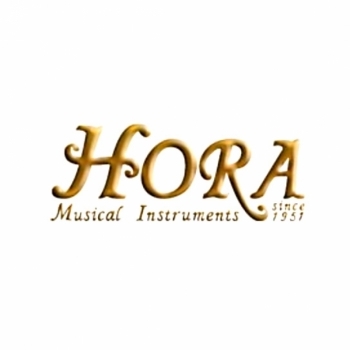 The manufactury HORA, located in the city of Reghin, was founded in 1951 by the master luthier Roman Boianciuc who built the first violin in Reghin. In the last years, HORA has had more and more success with traditional ethnic instruments like mandolins, mandolas, Irish bouzoukis, cobzas, domras, balalaikas, hammer dulcimers, Appalachian dulcimers, psalteries, cimbaloms, panflutes. The spruce and maple wood is from Romanian Carpathians Mountains seasoned naturally for 5-10 years. Exotic wood like mahogany, indian rosewood, ebony is also used. 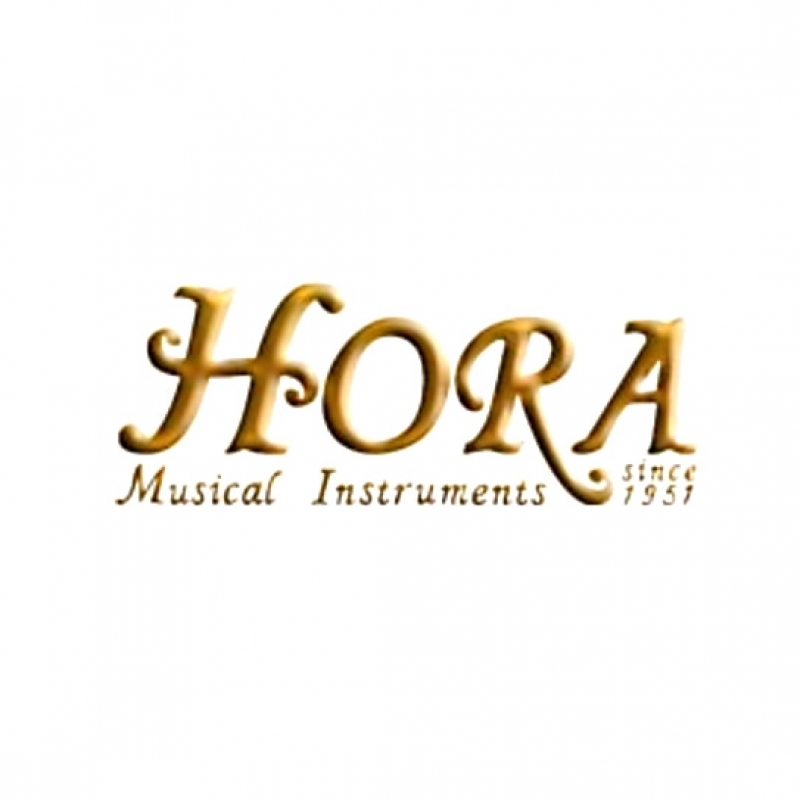 The musical instruments produced by HORA are quality confirmed by ISO9001 certificates and comply with the demands of a very broad spectrum of customers. 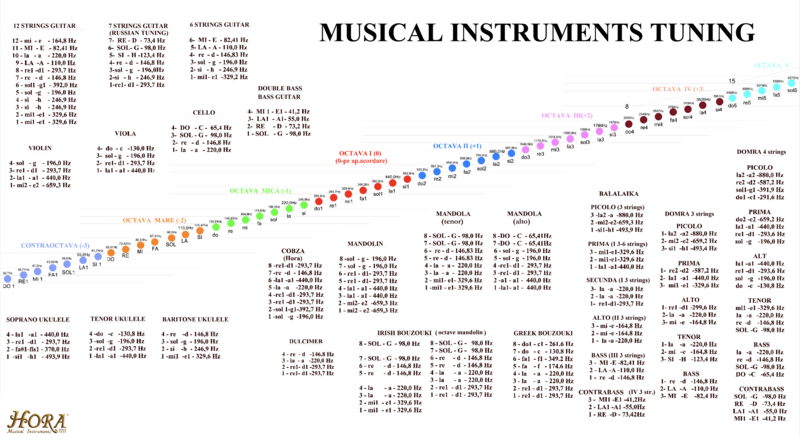 They provide support to beginners, are reliable for experienced players and give inspiration to virtuosos.